Do you remember the old school days, with ink-stained hands and a smudged uniform? The feeling of refilling the ink in your pen and refusing to share your pen with your friends is something that our young generation is missing in this digital age. The trend of writing with a fountain pen has been significantly reduced due to inventions like keyboards and computers. The embarrassment of being scolded at bad handwriting is worth mentioning. Thinking about this stuff and realizing that the golden time of your life is no longer with you makes you laugh as well sad. It is said that your handwriting says a lot about yourself which is true to an extent. Writing with Cross, Lamy Pens, and kaweco Pens pens give you a supremely luxurious writing experience. The immensely smooth flow from the ink cartridge leads to beautiful writing strokes. 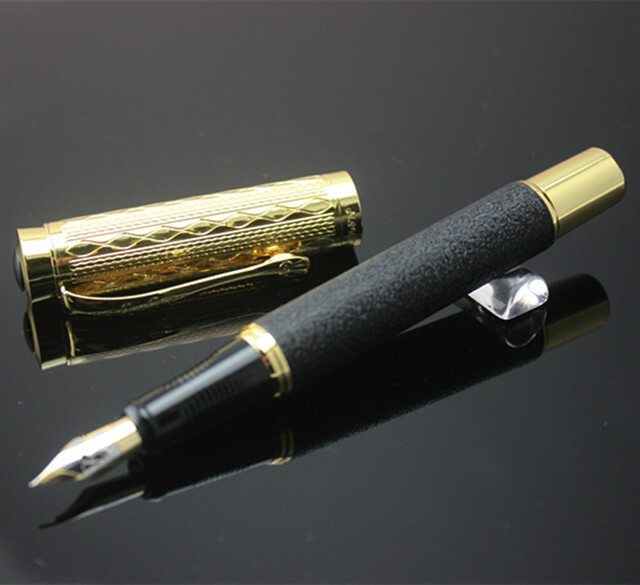 You can also change your writing style by changing the nib and hold of the fountain pen. Holding the fountain pen makes you feel connected and nostalgic. It takes you in your childhood where the biggest problem was to refill the ink during a test or an examination. Remembering the days when you used to keep to fountain pens with yourself in order to save your time. Unlike ballpoint pens, a fountain pen provides you with a facility of reusing it overtimes. All you need to do is refill the ink and you are ready to write for a long time. If it is taken care properly, can run to years. Whereas, you have to dispose of your ballpoint after the ink cartridge gets empty. You may have heard that the fountain pens improve your handwriting. Yes! It does. Actually, a fountain pen makes you write slowly and clearly which has a great impact on your overall handwriting. If you are having illegible handwriting, make sure to practice writing with fountain pens. Having a beautiful, expensive, and classy fountain pen at your workplace is something that inspires your other colleagues. Make it your lifestyle choice by always signing with your favorite fountain pen.